Anyone that is using ContactMonkey Internal Communications on G Suite will need to whitelist our domain so you can bypass the Gmail Image Proxy. This will allow you to see the proper location metrics instead of seeing a number of opens from the Google Proxy in California. This is very easily done by the G Suite account administrator. 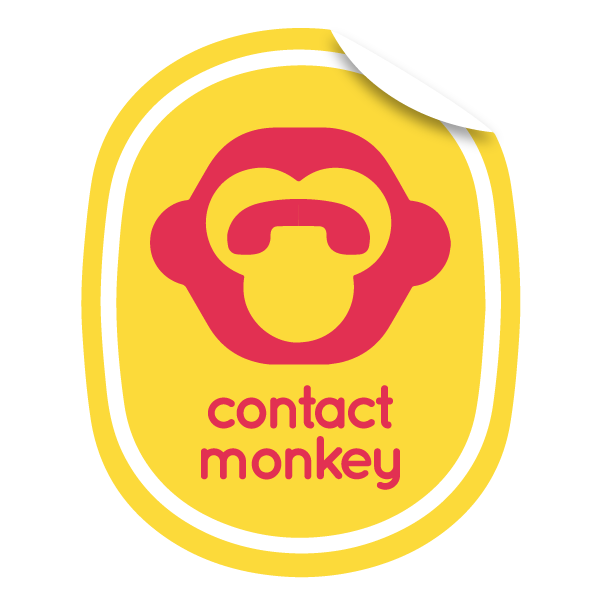 To do this all that is needed is to follow the instructions in the article provided and add "https://contactmonkey.com/" to the image whitelist for your company.